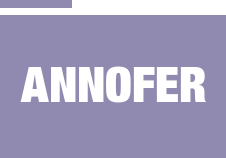 Established in 1991 Hannover Messe Ankiros A.S. has been organizing trade fairs for the metallurgy industry especially on iron-steel, non-ferrous metals and foundries that have initiated and organized the previous Ankiros and Annofer fairs. Ankiros A.S. became partners in 2002 with Hannover Messe International, a subsidiary of Deutsche Messe A.G, one of the biggest institutions in organizing exhibitions in the world. 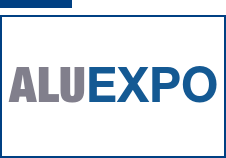 Ankiros/Annofer/Turkcast and Aluexpo trade fairs have become the most important organization in Eurasia and became one of the major events for the metallurgy sector in the world. Ankiros A.S will expand the opportunities at new markets in which the metallurgy industry is gaining significance. 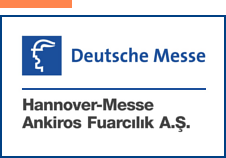 Stable reputation & considerable experience in organizing & holding international exhibitions have made Hannover Messe Ankiros A.S. a recognized leader on Turkey's exhibition market.